With speculation of a so-called "iWatch" reaching frenzied proportions, a new Apple employment advertisement seeking a product development-focused exercise physiologist has added weight to the theory that the device would feature a focus on fitness. Update: Apple has since removed the job listing from its website. Apple is looking for a "detail & execution oriented, meticulous, highly organized" exercise physiologist to help the company study the physiological effects of exercise on users, according to an advertisement posted to Apple's employment portal Thursday morning. Design and run user studies related to cardiovascular fitness & energy expenditure, including calories burned, metabolic rate, aerobic fitness level measurement/tracking and other key physiological measurements. Candidate will be knowledgeable about the physiological effects being measured and how to avoid potential inaccuracy and experimental error due DOE flaws and/or reference monitor (i.e. metabolic cart, etc.) usage issues. The role will need to apply relevant knowledge to the design of products and their testing/validation through user studies. The winning candidate will "design and run user studies related to cardiovascular fitness & energy expenditure, including calories burned, metabolic rate, aerobic fitness level measurement/tracking and other key physiological measurements," the posting reads. Interested applicants need a broad understanding of tools used to monitor and measure physiological data, as well as experience with indirect calorimetry to measure how much energy people expend while exercising. While Apple is known to offer extensive health benefits to its employees —including on-site workout facilities and personal training options —the new position will be focused on running studies that will be used to develop new products, according to the posting. 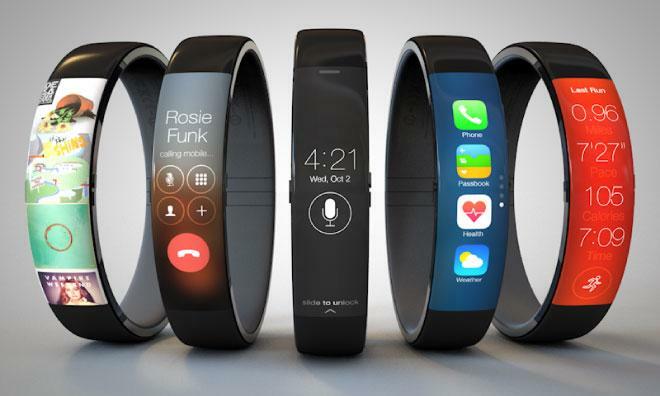 That matches up with speculation that the still-unannounced iWatch will be centered around biometrics and fitness tracking. Noted analyst Ming-Chi Kuo was first to raise that theory, and Apple has backed it up with a string of hires in the fitness and medical sensor fields including Nike FuelBand consultant and fitness expert Jay Blahnik and, most recently, former Philips sleep researcher Dr. Roy J.E.M. Raymann.